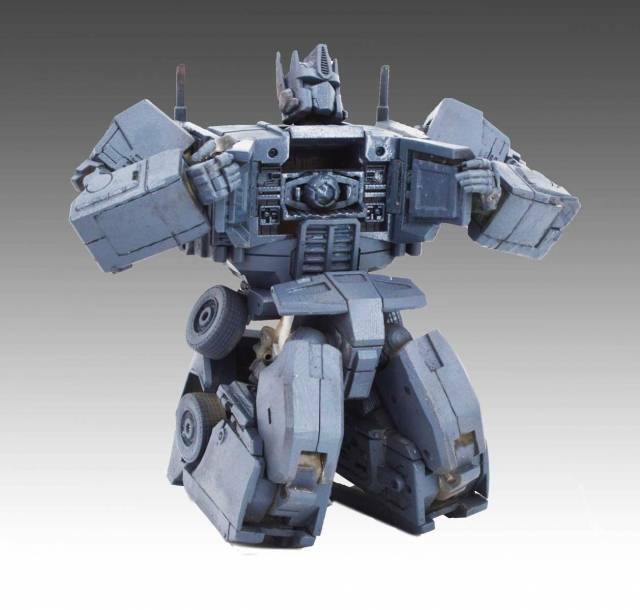 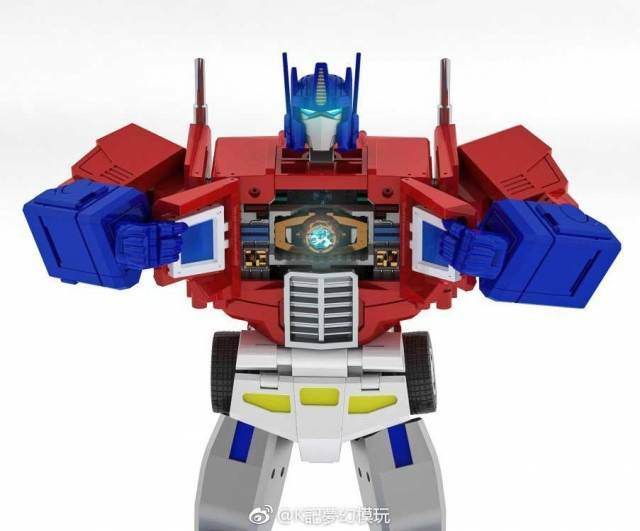 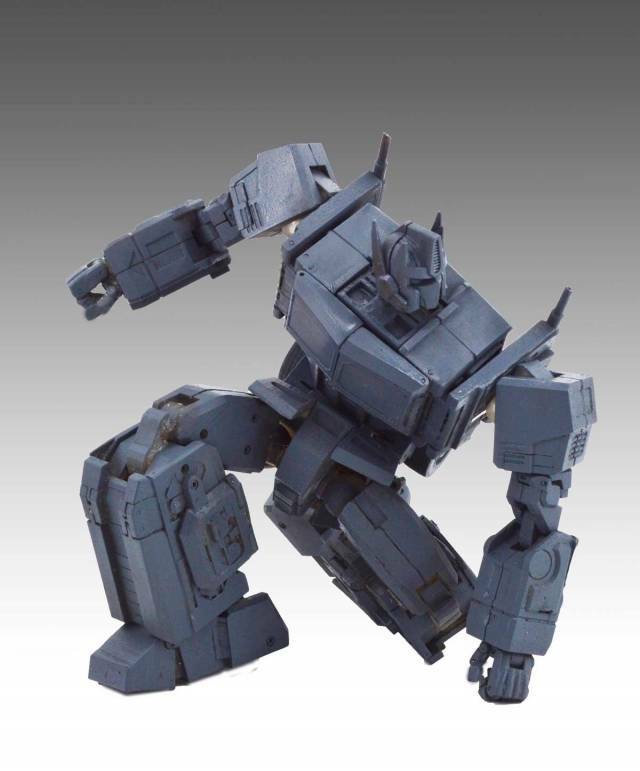 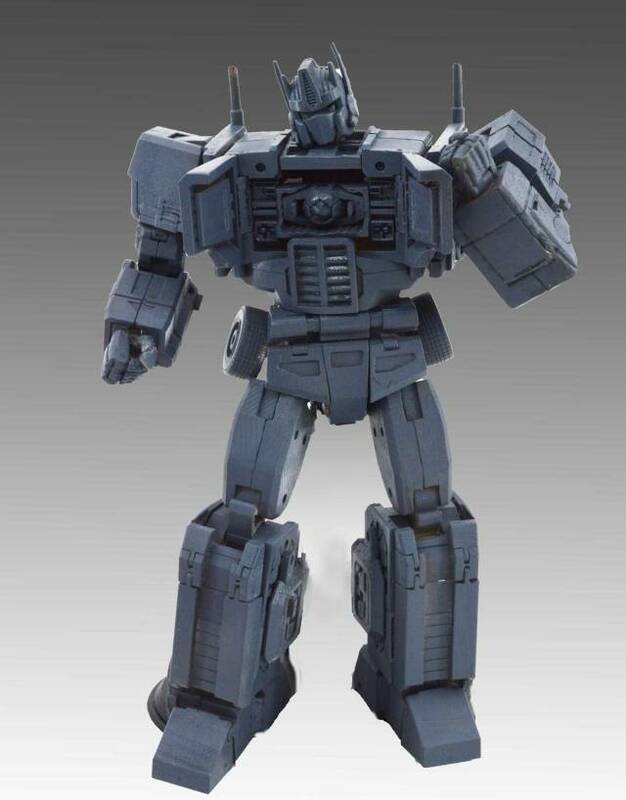 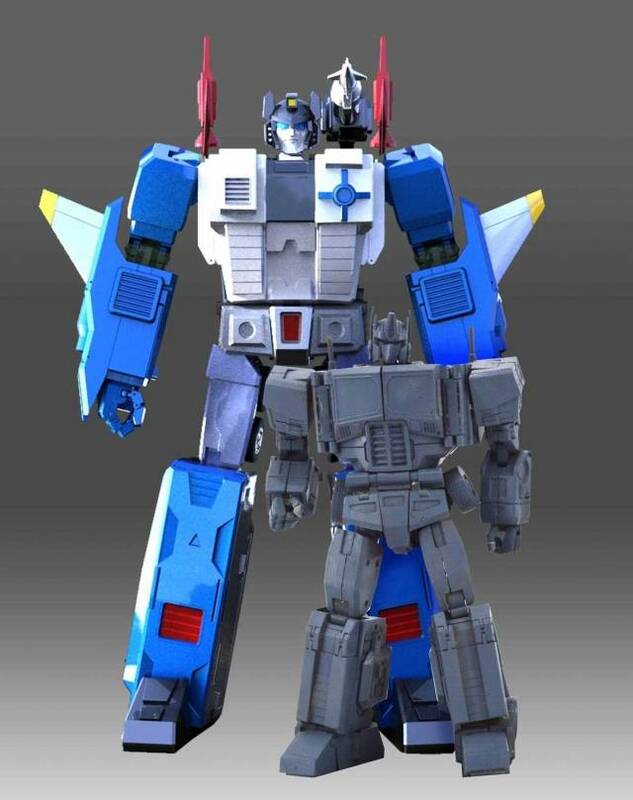 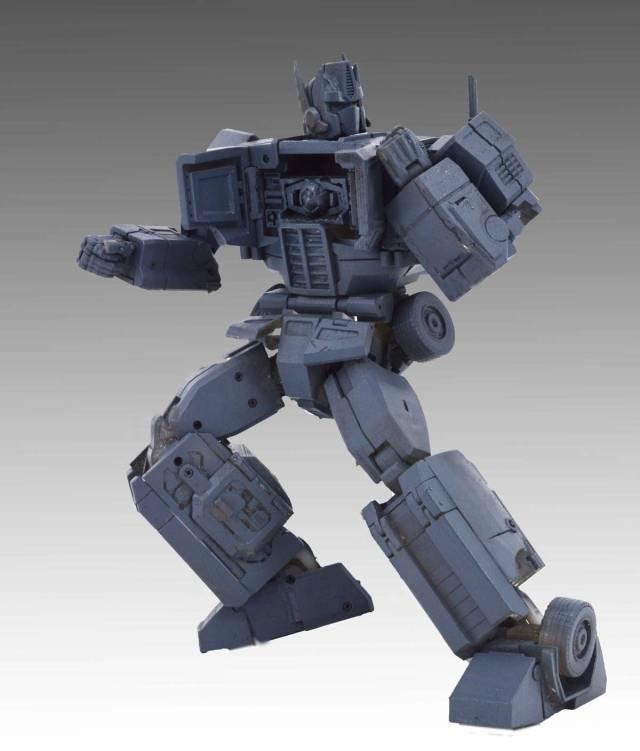 KFC's P14 Raijin and Engine Power Master figure stands 26cm/10.2" tall in robot mode, transform from truck cab to robot and back. 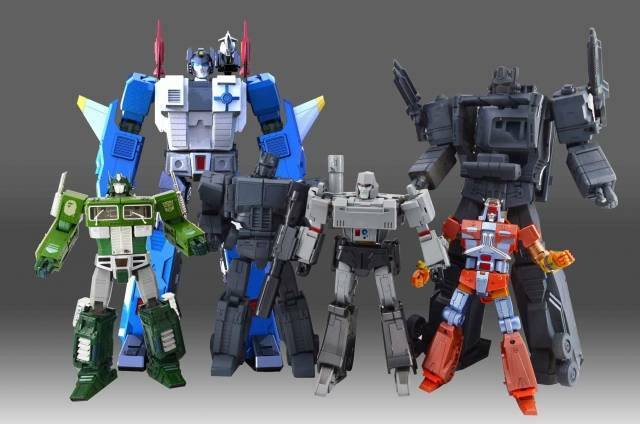 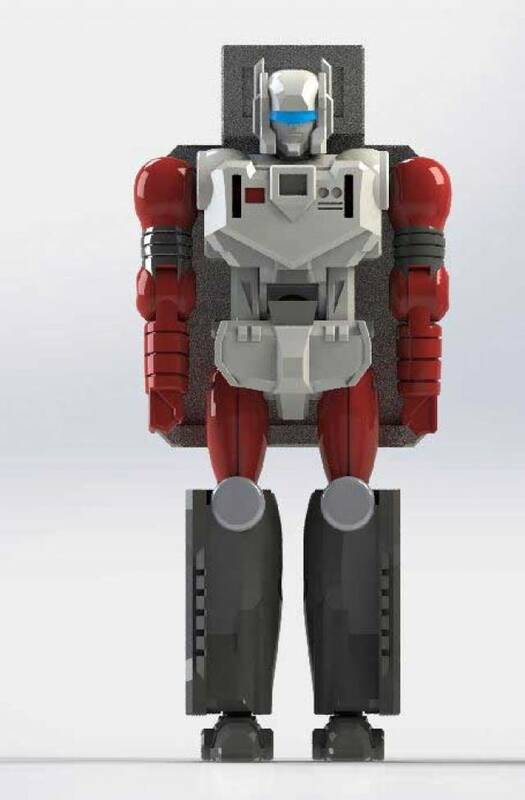 Included is Engine Power Master mini figure that stands 4.6cm/2" tall in robot mode. 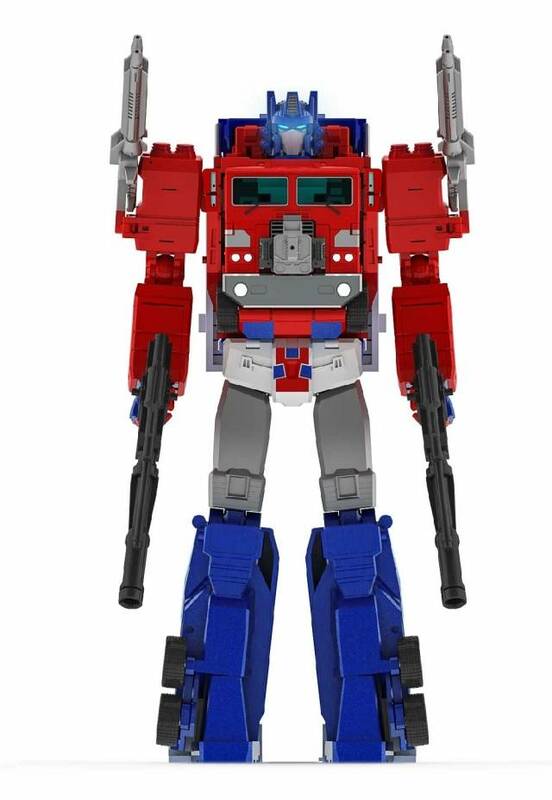 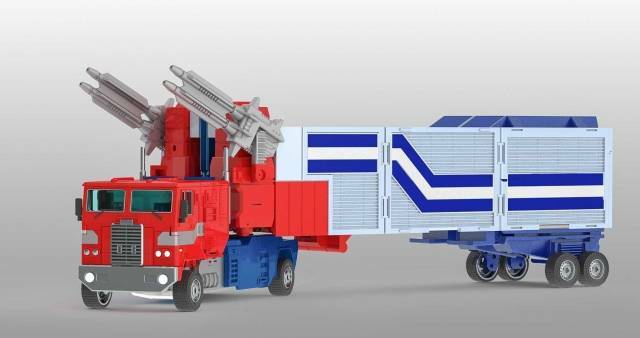 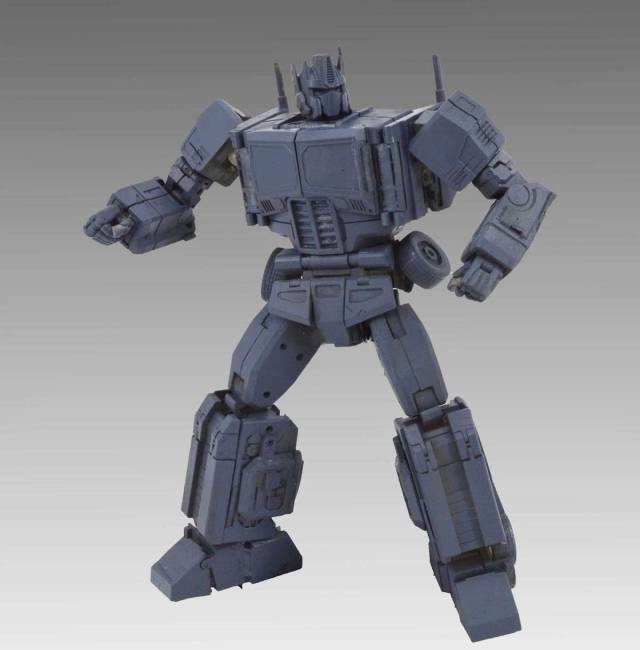 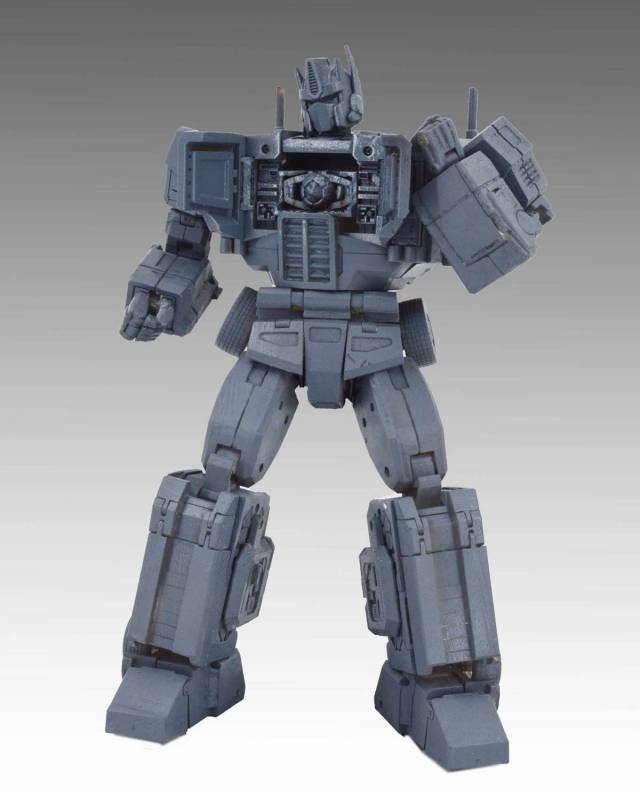 Figure features a chest chamber to hold the matrix, additionally Engine Power Master Figure can fit in the driver's seat of the cab. 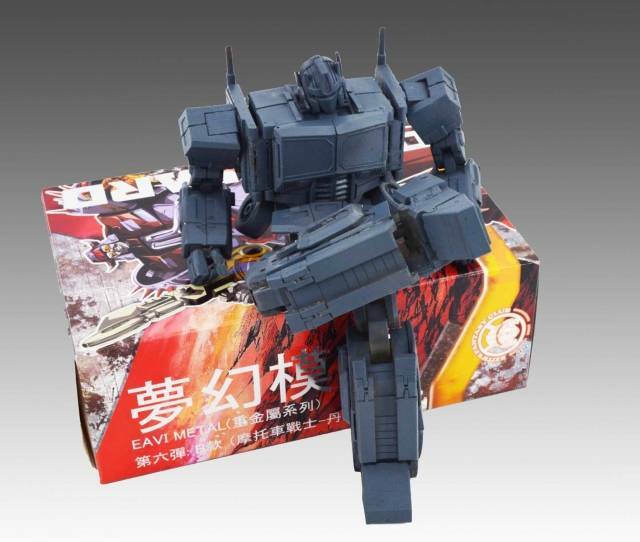 Raijin features fully metal finish and paint applications, rubber tires, diecast parts and more! 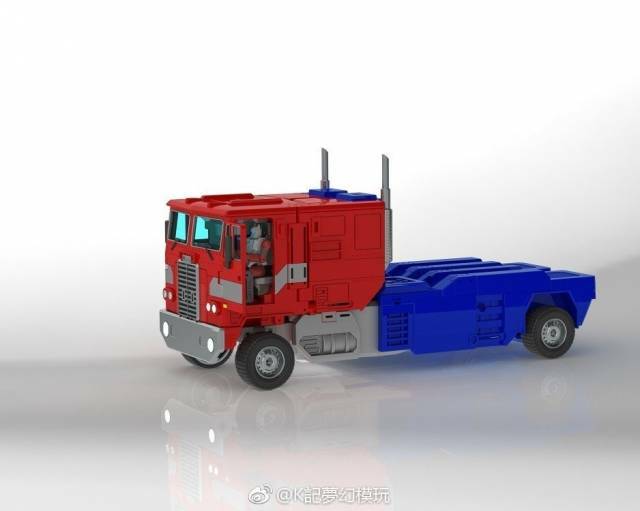 Note: Trailer is sold separately, and not included as part of this set. 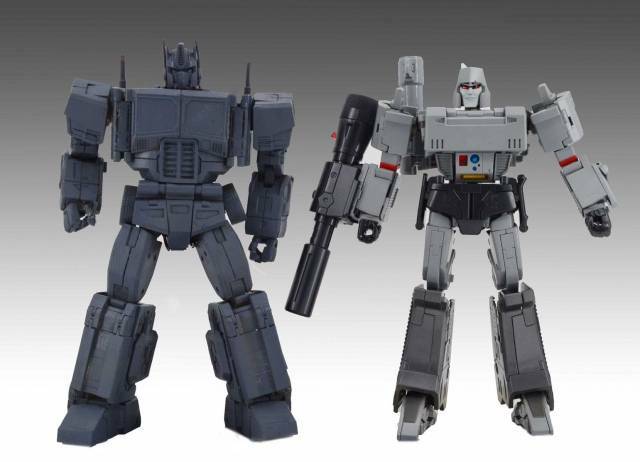 Other figures shown are shown for size/scale comparison and not included.